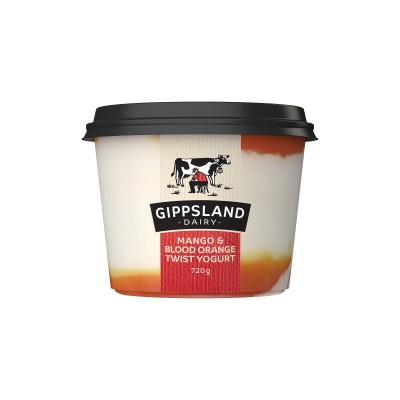 Delicate natural yoghurt with a mild goat milk flavour. 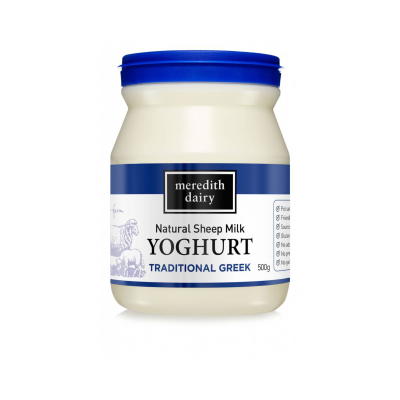 Use as a natural yoghurt. 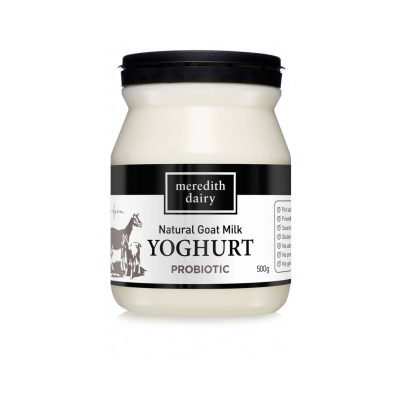 Use Meredith Dairy goat yoghurt when you need the versatility of natural yoghurt; but require a mild, delicate milk flavour. A great alternative for some people who are intollerant to cow's milk.